SINGAPORE (June 14): World Class Global says it has received strong interest from both retail and institutional investors for its initial public offering (IPO). World Class Global is a real estate company that undertakes property development and property investment in major cities in Australia and Malaysia. As the close of the invitation at 12 noon on Tuesday, 3,052 valid applications for 138 million shares were received for the 4 million shares on public offer. Based on the total invitational shares of 136 million and the total valid applications received amounting to 280 million shares comprising valid applications received for offer shares, 132 million placement shares and over-allotment of 10 million shares, the IPO was 2.1 times subscribed. World Class Global intends to use the net proceeds of S$21.9 million, mainly for the acquisition of properties and construction and other related costs in connection with development of properties, as well as working capital for the group. The net proceeds will increase by S$2.7 million, if the over-allotment option is exercised by the underwriter and placement agent during the option period. 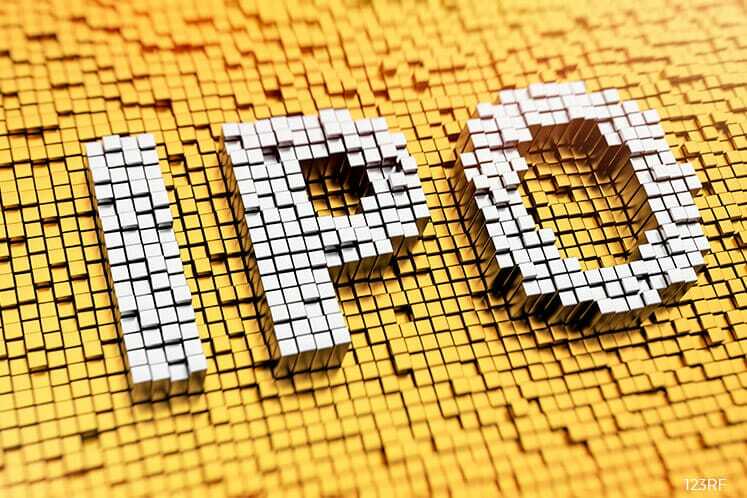 World Class Global’s post-IPO market capitalisation will roughly be S$235.5 million, based on the issue price of 26 Singaporean cents, assuming the over-allotment option is not exercised. The listing and trading of World Class Global shares will start at 9am on Thursday.